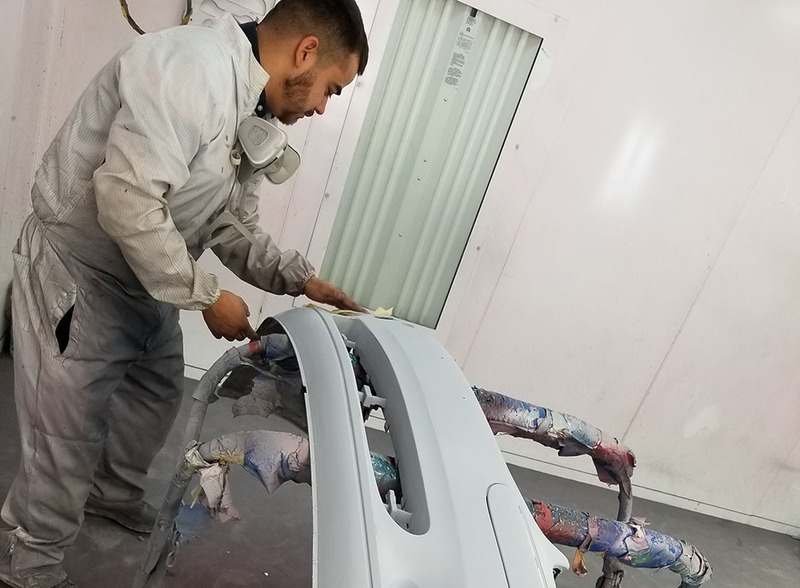 We work on All makes and Models! 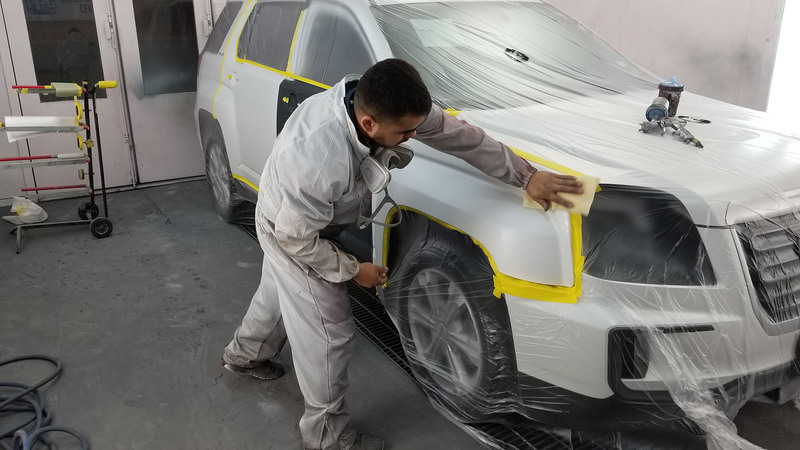 We offer high Quality repairs, and detailed body work on a timely basis. We will get you back on the road like nothing ever happened. All insurance Accepted. 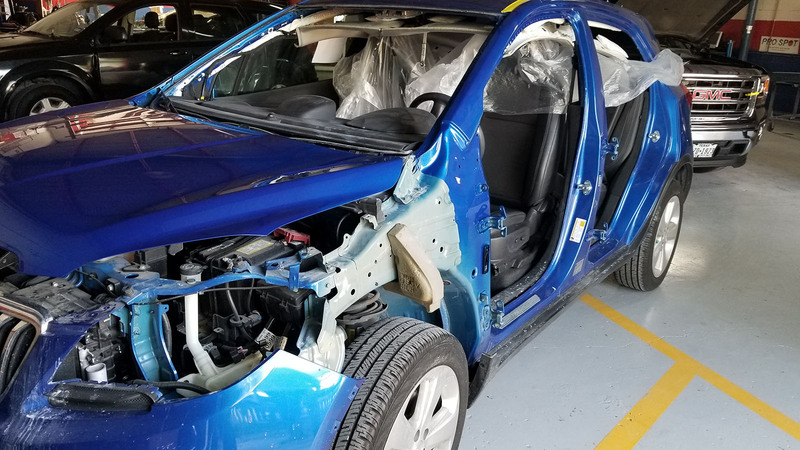 From door dings and Hail repair to major body work. we do it all. Frame straightening on small to large vehicles available on site. Need a new windshield? J&D collision can help get you back on the road with a crack free windshield. Why Total Wheel Alignment? Reduce Tire Ware. Better Gas Mileage. Improved handling. Safer Driving. 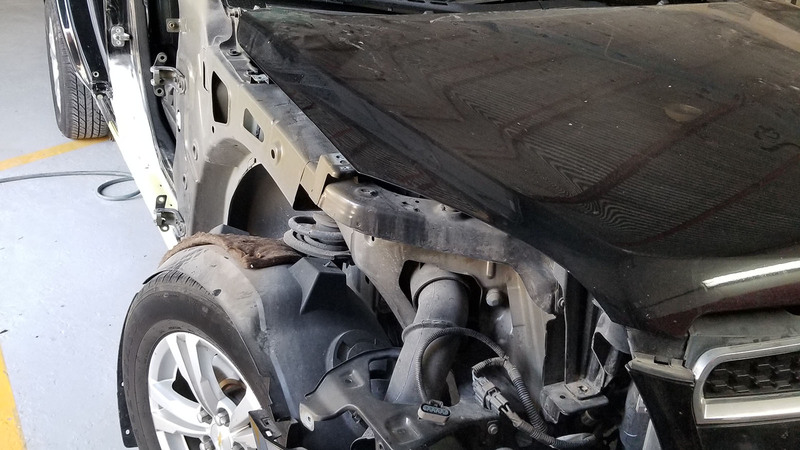 J & D Collision uses the latest computerized, state- of-the-art technology when repairing your car to its factory specifications. 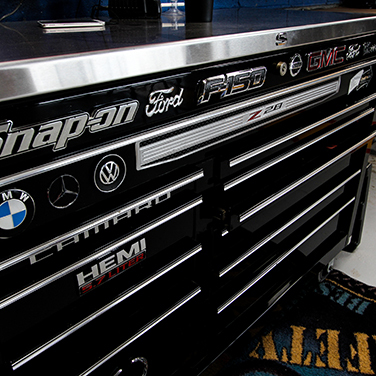 All of our skilled technicians have decades of experience and have worked on every make and model. 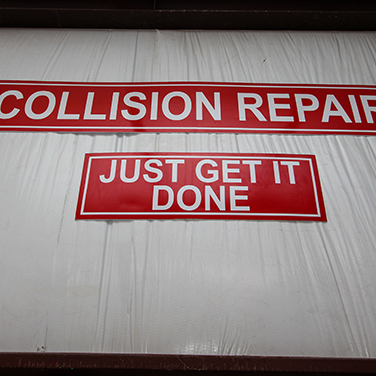 You can be guaranteed that when you visit J & D Collision Center you will receive the best experience possible. 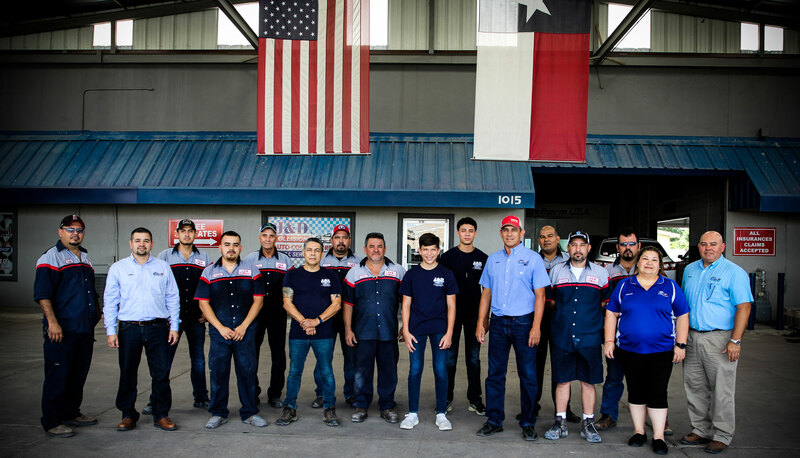 We are a full service auto repair and body shop serving Mission residents for over 30 years. We specialize in general repairs,collision repair, frame alignment, paint service and body work. We can restore your car to its original condition no matter how serious the damage. Call today to speak to one of our knowledgeable technicians! Save up to 40%* on car servicing compared to main dealers. 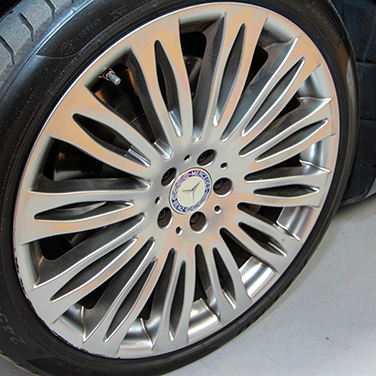 Interim, Full and Major Service with MOT and car service offers. Price and quality guaranteed. COPYRIGHT © 2018 J & D Auto Refinish Center. ALL RIGHTS RESERVED.